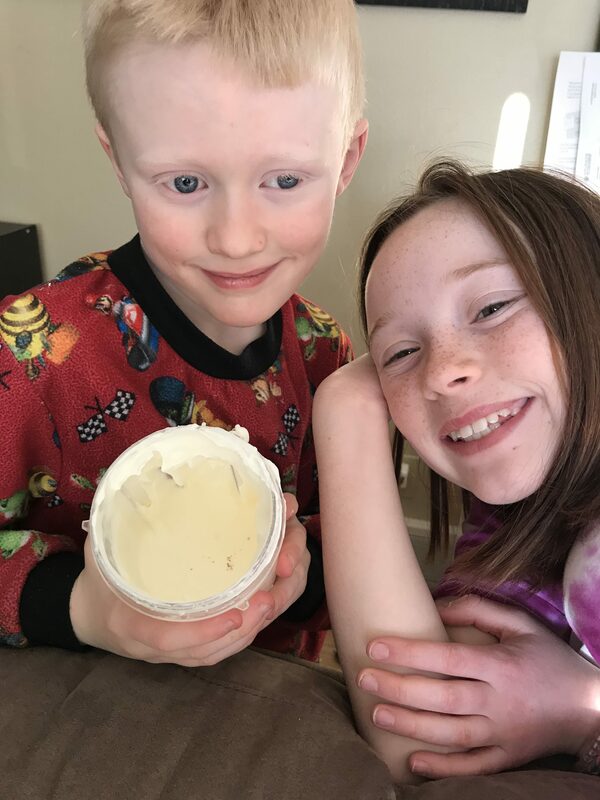 Here’s an awesome photo of Zack, 8, and Abby, 11, with their homemade butter! Way to go, you two! Thanks for sharing it with us. chickaDEE at the Toronto Zoo!